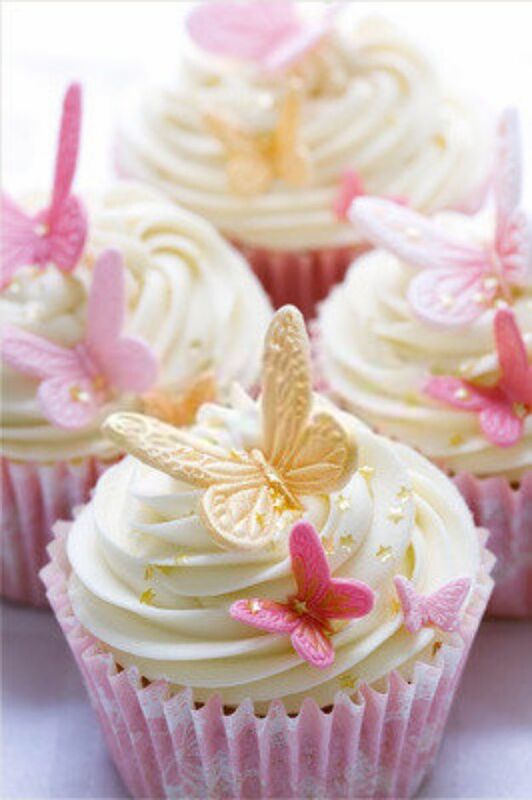 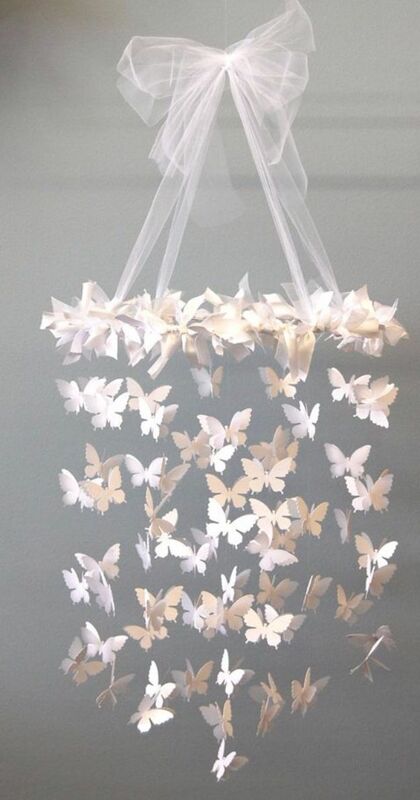 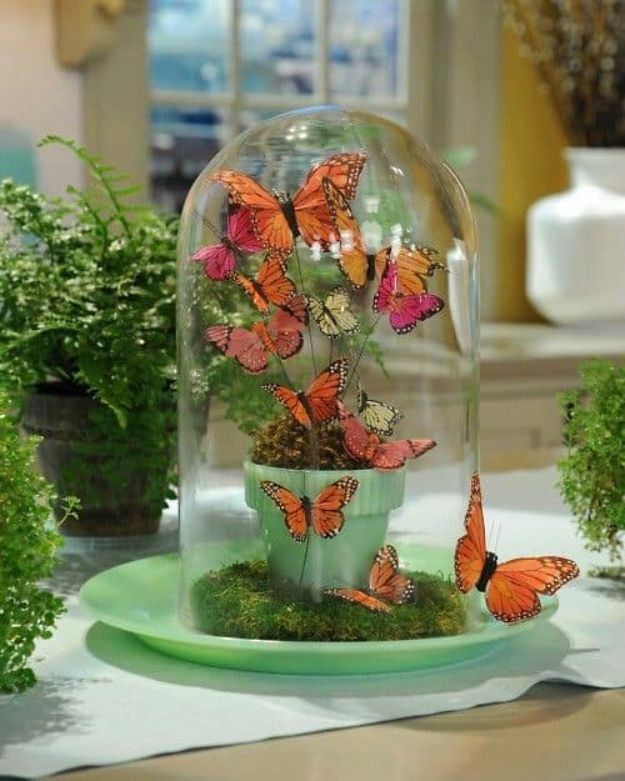 Do you love butterflies? 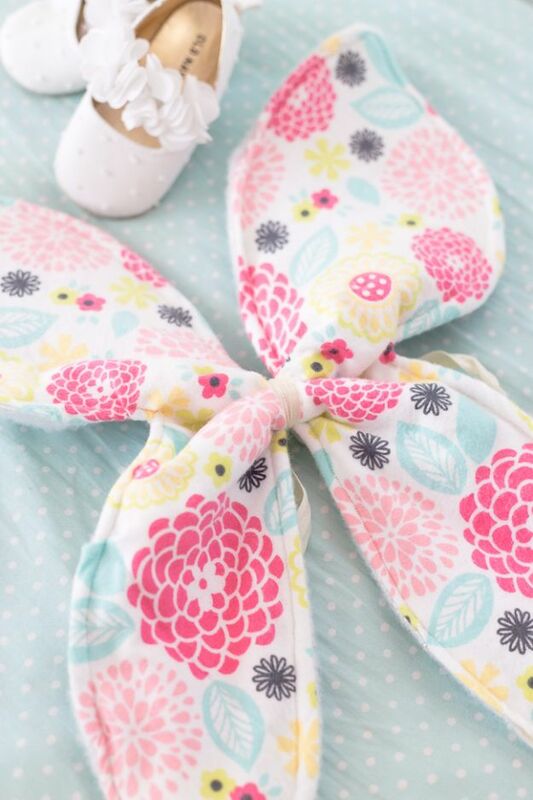 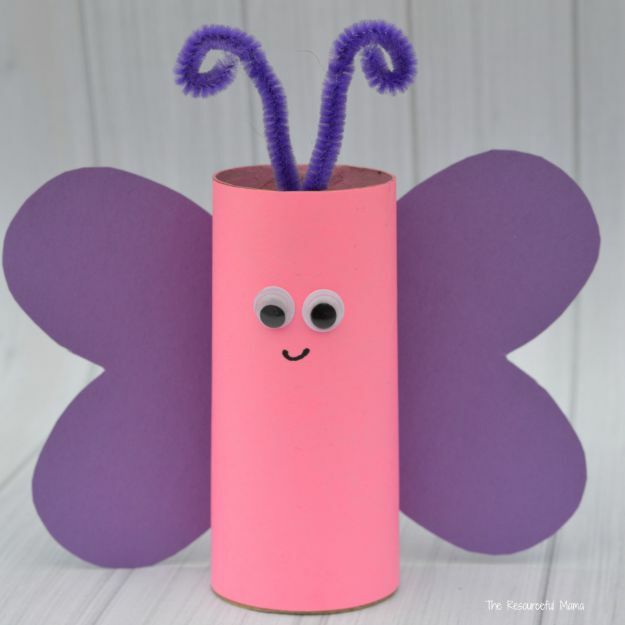 Do you love cute easy crafts that are fun to make? 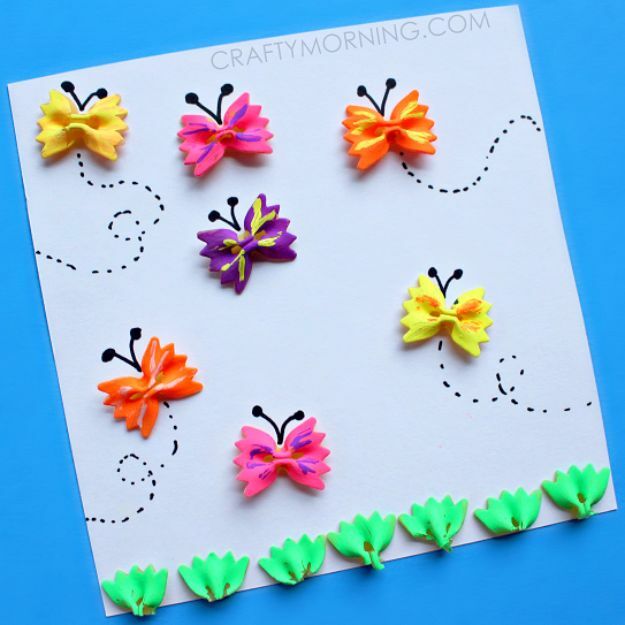 Well, I have 35 butterfly crafts laying before your eyes. 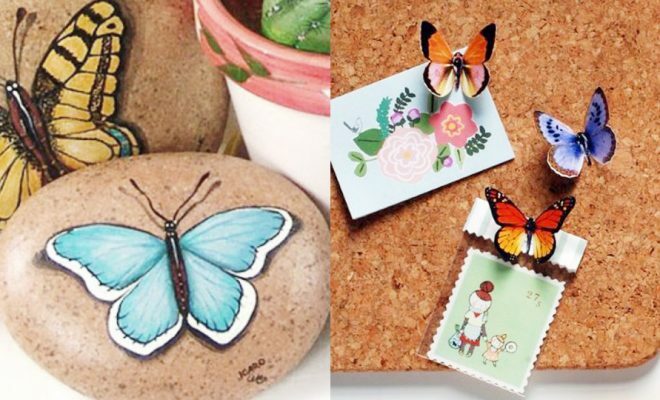 Wheather you are looking for an adorable gift, fun room decor, or wall art these crafts can be anything that you want them to be. 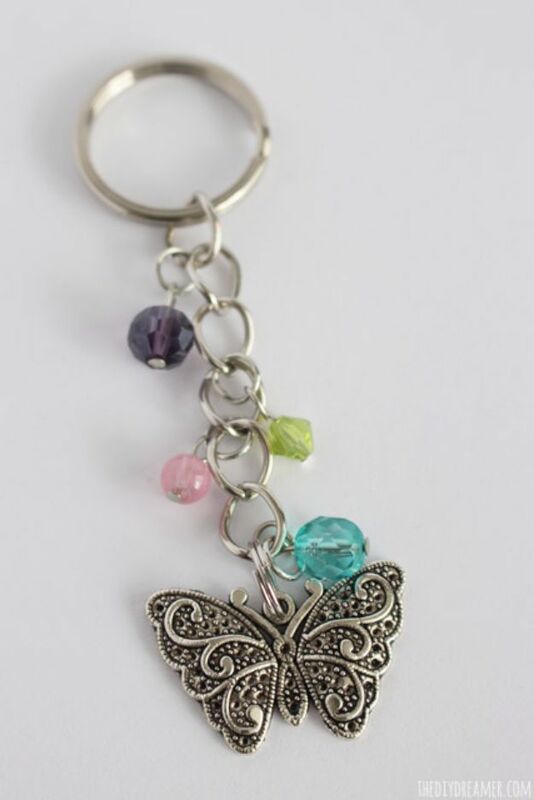 It goes from keychains to cards in any color or size. 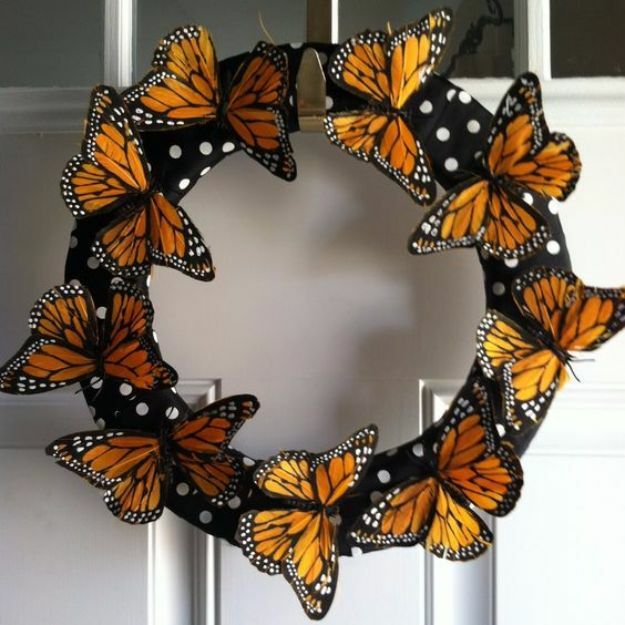 A couple weeks ago it was my best friends birthday and I had to make a last minute gift that was cheap and quick. 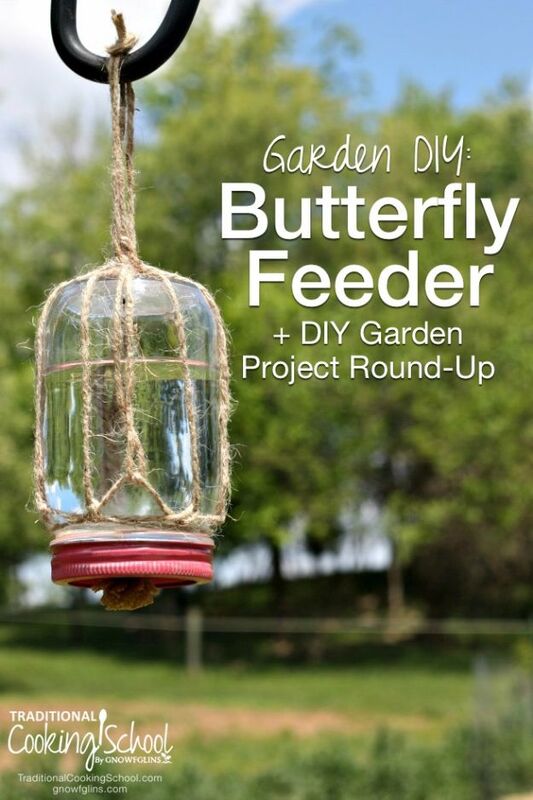 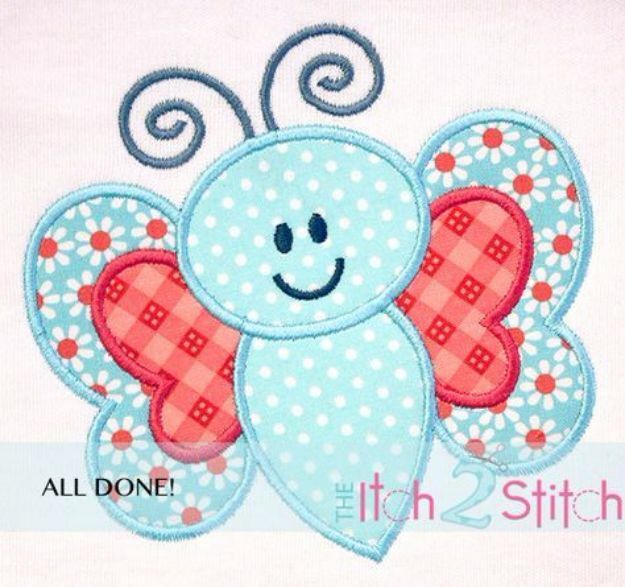 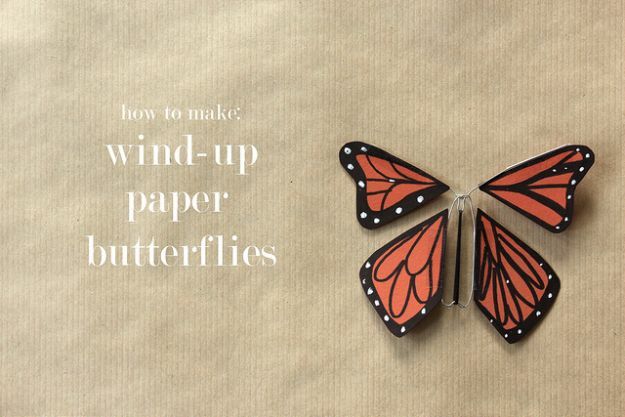 When I found some of these tutorials I knew the butterfly mobile was perfect for her. 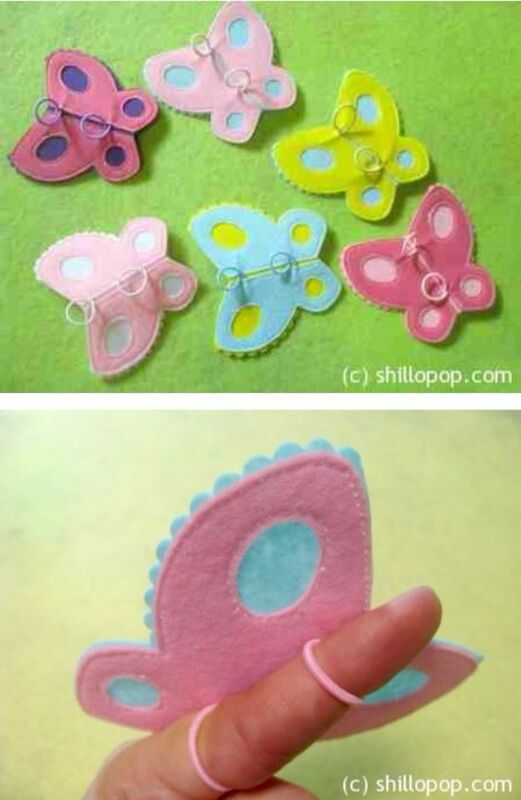 These crafts go well with anything and I personally think some of them were the most fun ideas I have ever seen. 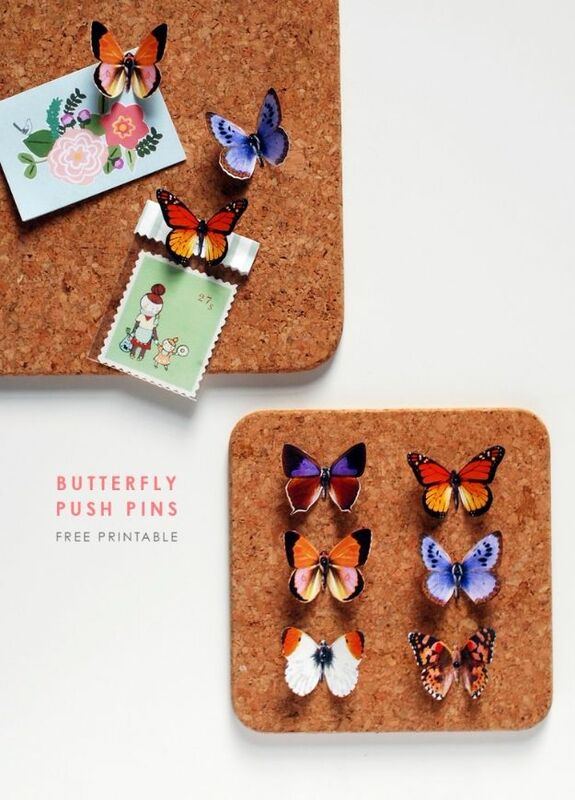 There are push pins you can give your teachers for teacher appreciation day and there are keychains that you can give your dad for his birthday. 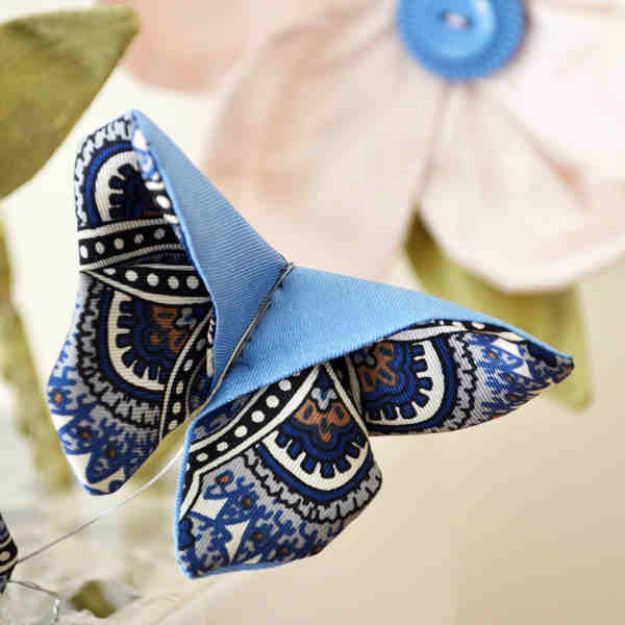 Handmade crafts are really popular on Etsy so this is the jackpot if you are planning to sell. 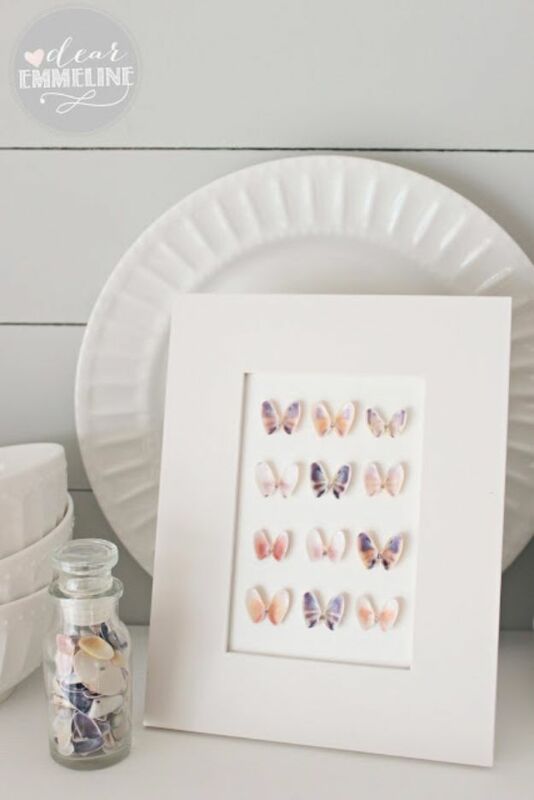 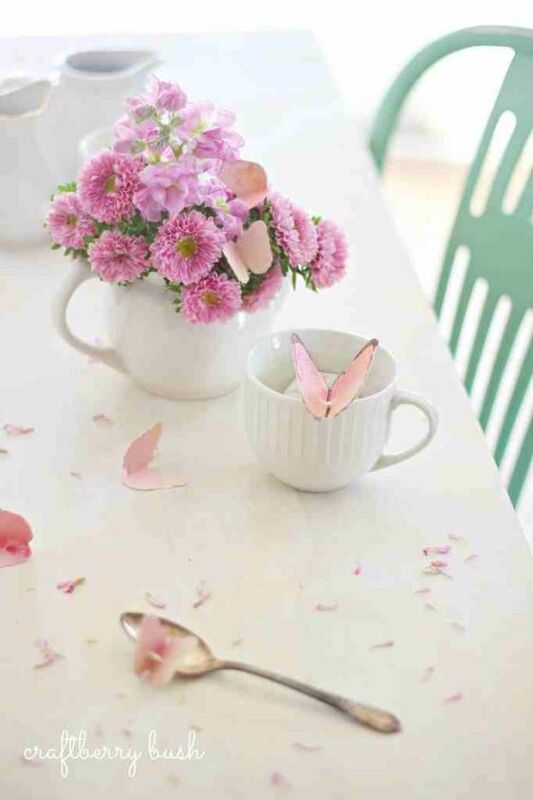 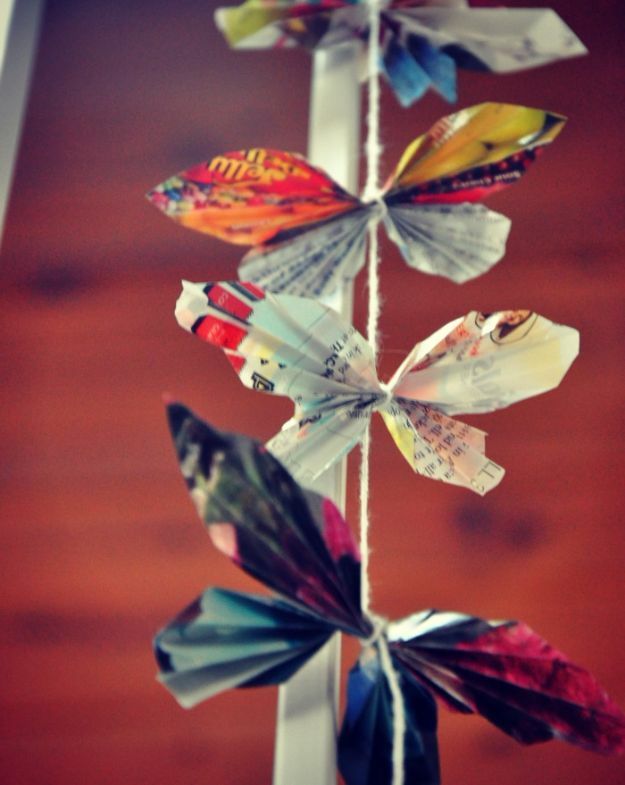 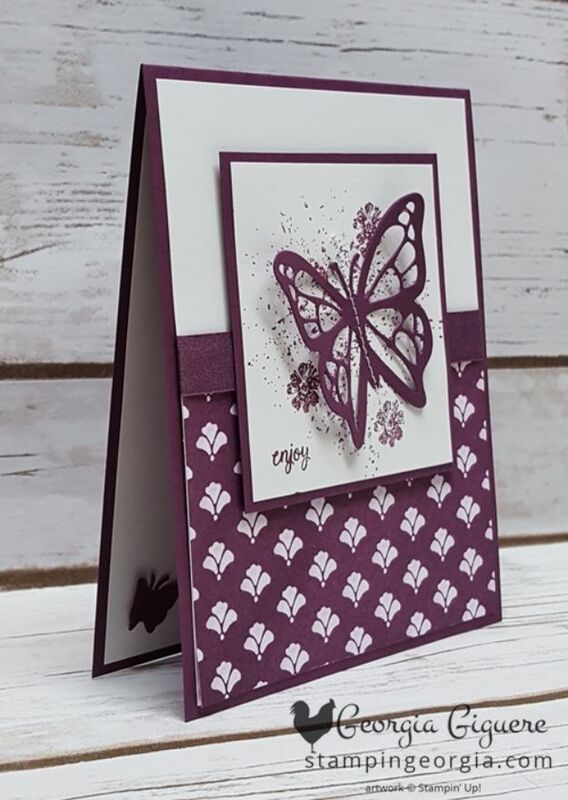 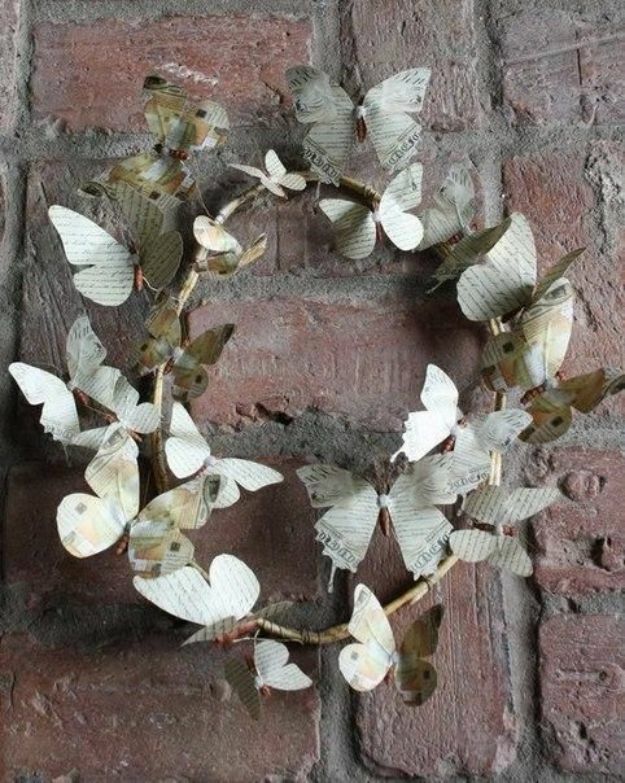 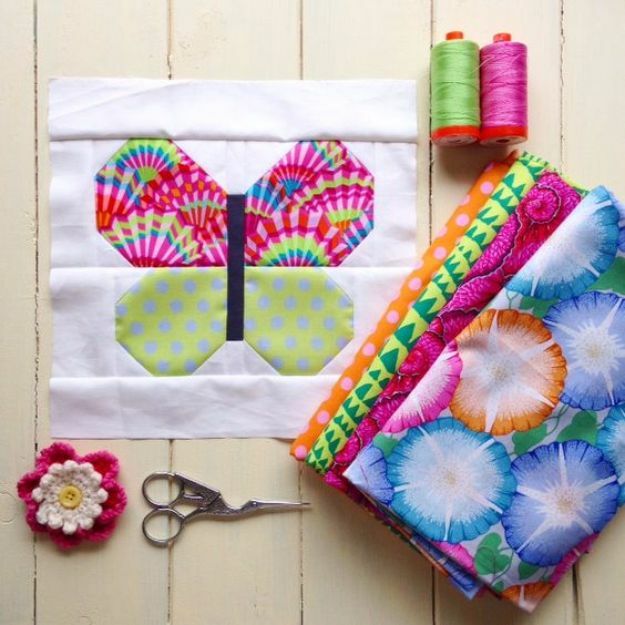 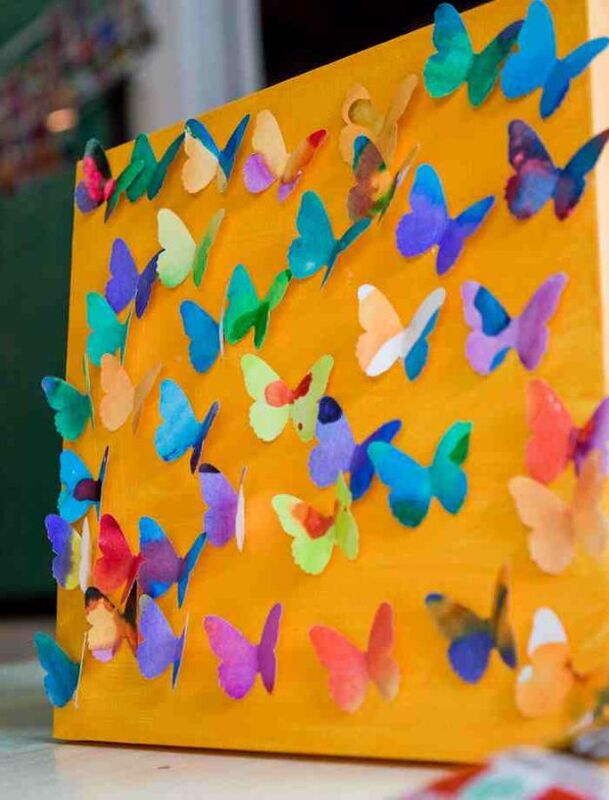 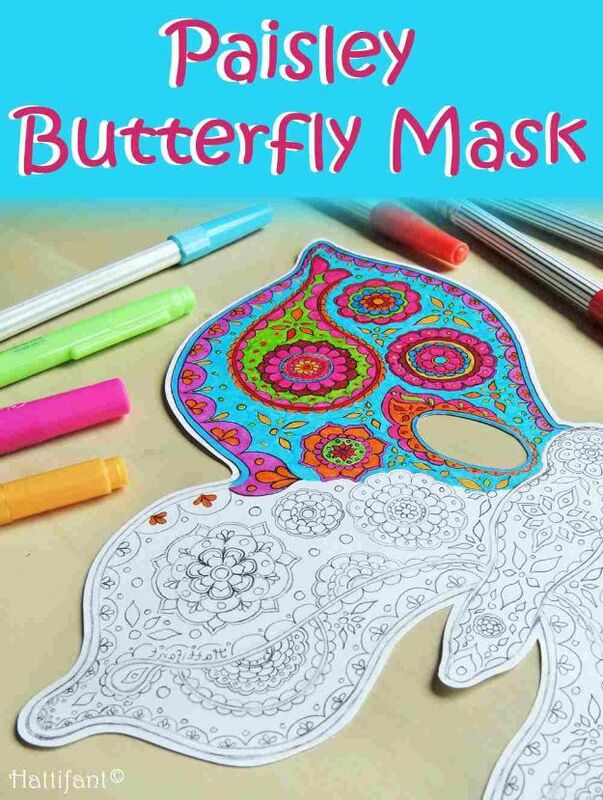 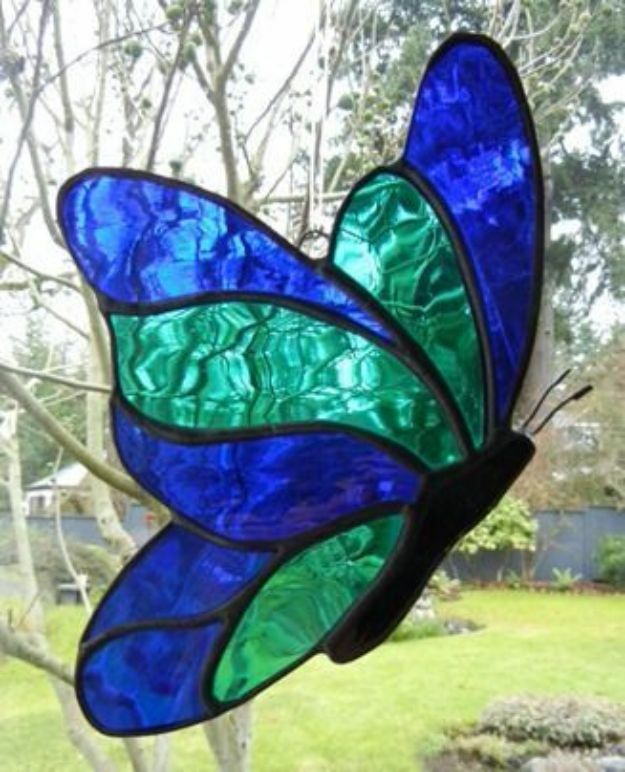 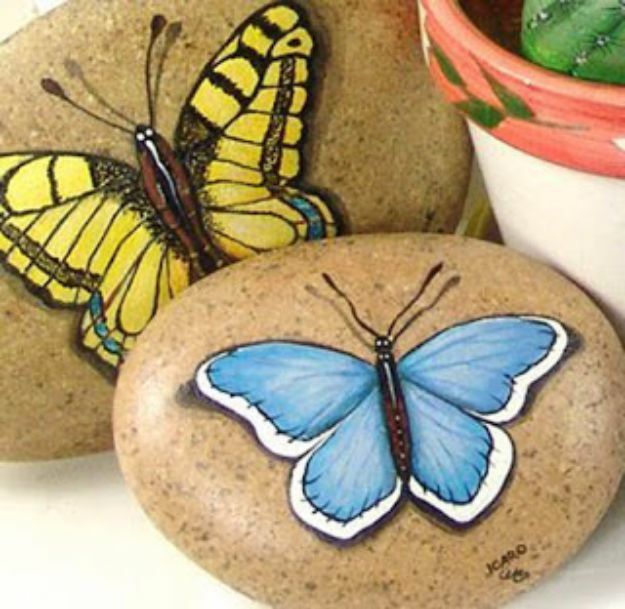 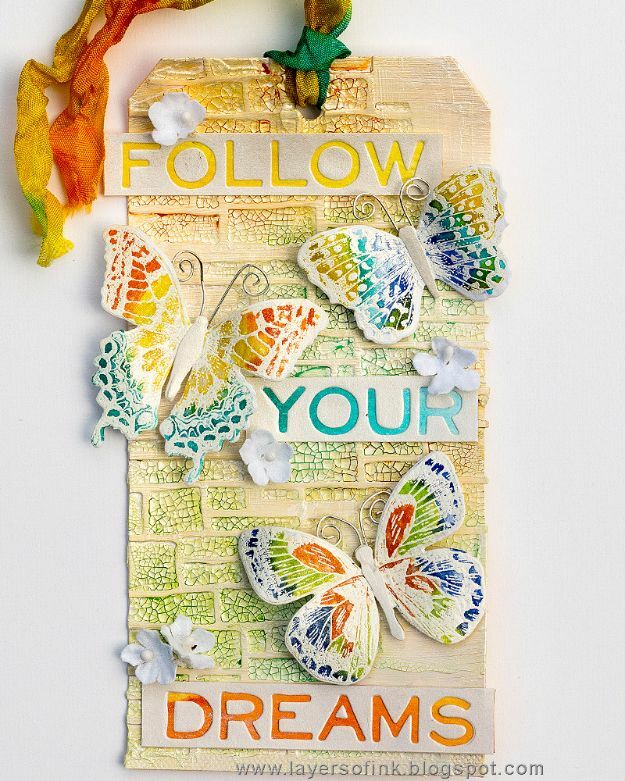 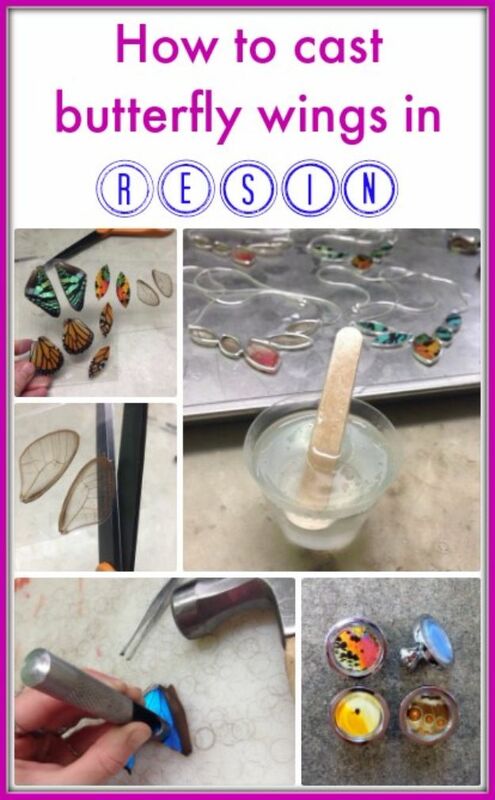 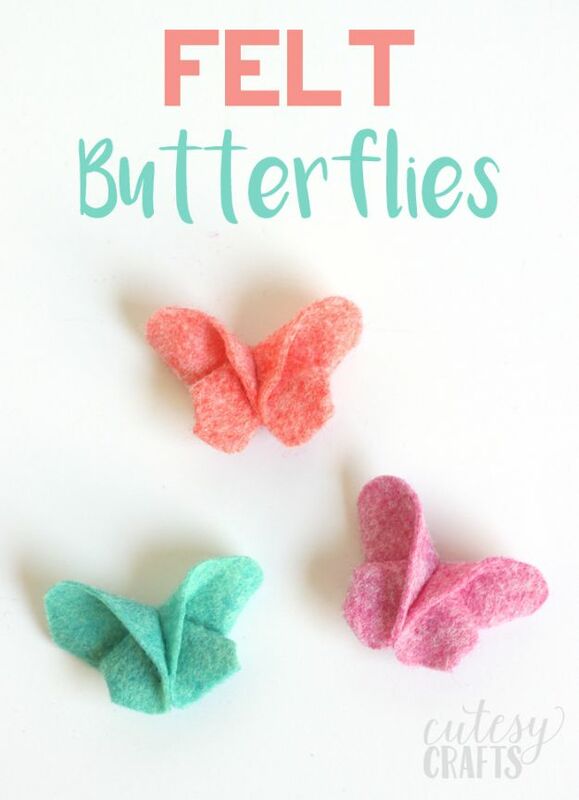 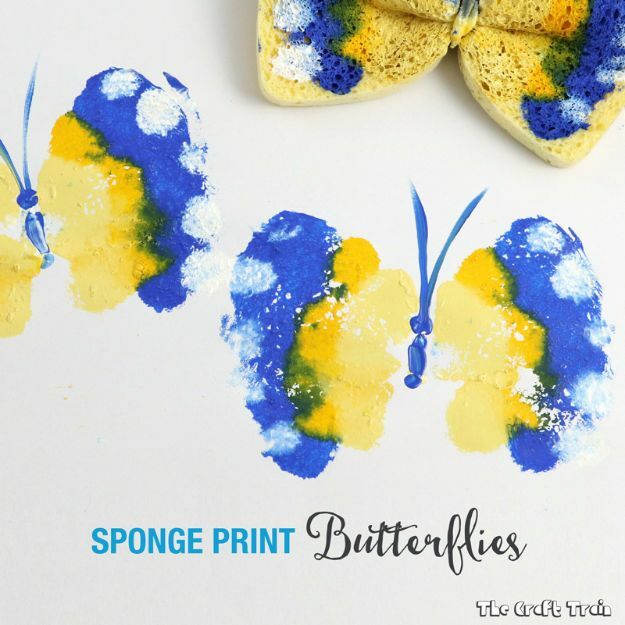 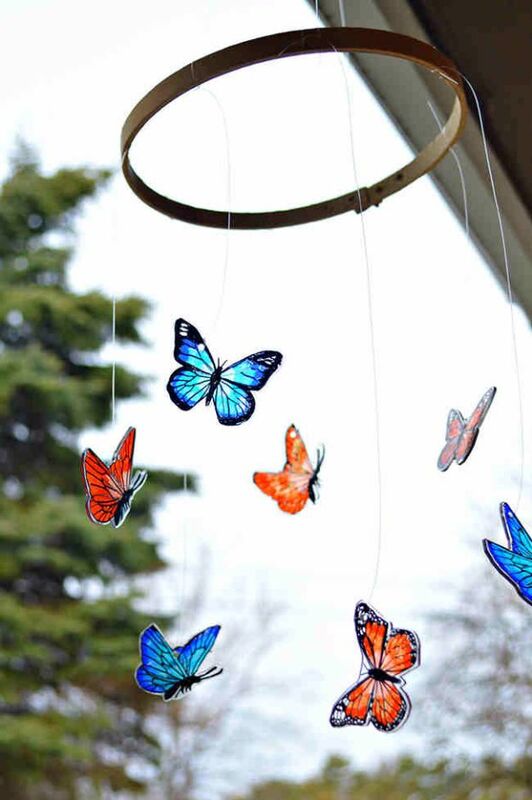 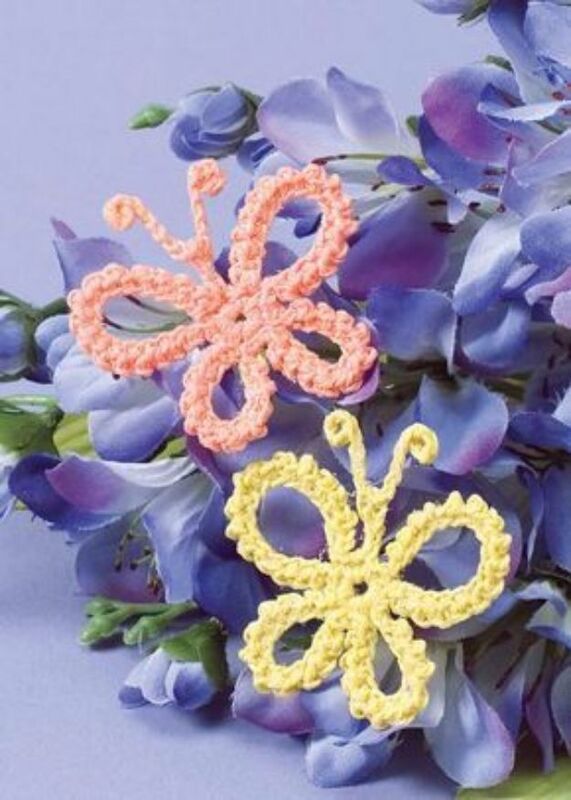 Get crafty with these butterfly ideas because these ideas and check out a couple of these tutorials to make some incredibly cute trinkets.